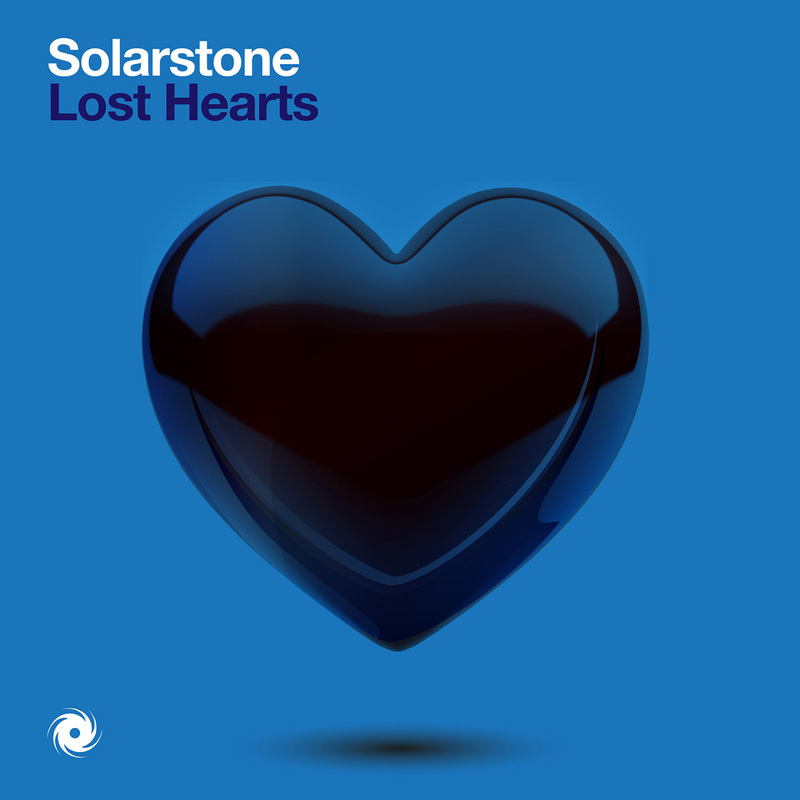 Solarstone - Lost Hearts - Solarstone. Up at the higher end of the production though, a different type of magic is happening. As its sub-riffs and kick-drums fall away, ‘Lost Hearts’ lights a path to enigmatic live wind-swept & string-strung instrumentation. In its final act, Solarstone summons mainline accession and directs it straight into ‘Lost Hearts’ midsection – splitting the dancefloor’s atom.